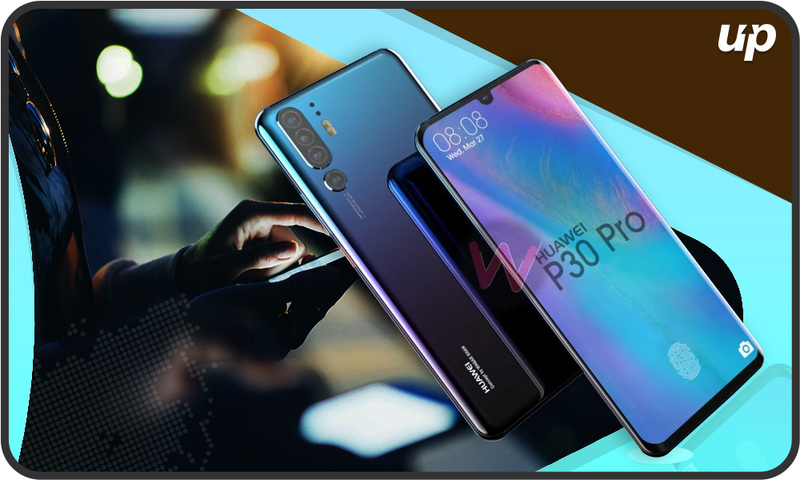 HuaweiP30SeriesThe all new Huawei phones are coming in the market every month. But the newly launched phones namely Huawei P30 Pro, and P30 lite are set to be launched in India today after being launched in the Chinese market a couple of weeks ago. To unveil their most anticipated smartphone in the country, the company is hosting an event in New Delhi today i.e. on 9th March 2019 where it will launch both of its models. Many top mobile app developers are also expected to come in order to seek a partnership with the company. Moreover, if you want to see the live feeds from the event launch then you can go to the company’s YouTube channel as well. Let’s have a look at the specifications of the most anticipated smartphone P30 Pro which is about to be launched today. The price for Huawei P30 pro is expected to be around Rs. 78,000 or at € 999 for the 128 GB model while customers need to pay around Rs. 86,000 or € 1099 for the 256 GB model while the 512 GB model which is a mammoth storage limit phone will come at around Rs. 98,000 or € 1249. While the mid-range phone P30 lite is an economy phone with a fingerprint sensor on the rear end. It comes with a 6 GB storage and 128 GB internal memory. The Huawei P30 has a 6.47 inch OLED display with a bigger sized screen resolution of 1080*2340 pixels. The best feature that stands out for this phone is its triple primary camera having a resolution setup of 40 MP, 20MP and 8 MP lenses which provides wide range angles for pictures and videos. It is loaded with a very new HiSilicon Kirin 980 Octa-core processor with a processing speed of 2.6 GHz. Not only this it also has dual-core cortex A76 along with 1.92 GHz dual-core Cortex A76 and 1.8 GHz quad-core Cortex A55. The 8GB ram ensures the phone’s functions smoothly for even higher powered games or visuals. While the internal storage ranges from 128 GB to 512 GB. The Huawei P30 Pro has ISO 409600 which is the maximum ISO range ever provided in a phone. Also, the phone has 50x digital zoom support which means it gives a great competition to even the DSLRs. The Pro model has a Lithium polymer battery of capacity of 4200 mAh. Users can use GPS, Wi-Fi, Hotspot, Bluetooth for connectivity to different devices. In short, I would say that the Huawei P30 phone has a great display with a very strong configuration. The thing that I liked the most includes wide camera lenses and the storage feature. Forget the DSLR’s these cameras are smart enough to create a high-quality photographic experience. This flagship smartphone comes with good storage as well. Overall this phone has everything that a phone lover wants in this smartphone. Meanwhile, it is confirmed by the company that best e-commerce app developer, Amazon will be its official partner for the smartphone company. Are you excited for the launch? Comment us which feature you liked the most. Fluper will continue to bring the latest from the tech world.